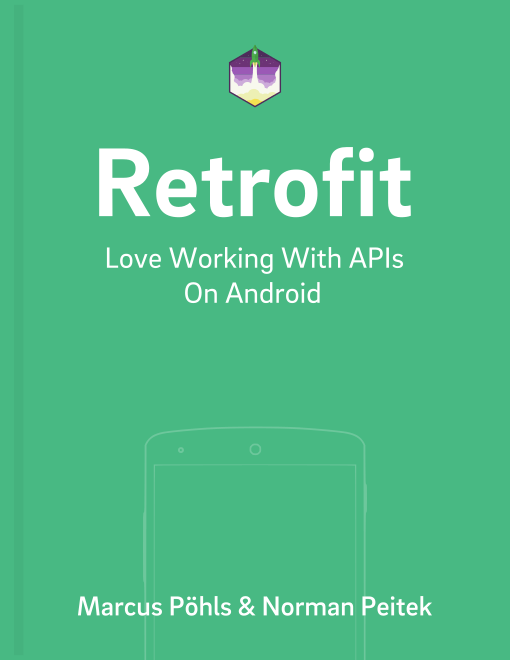 In the Retrofit getting started tutorial you've learned how to create an Android app that connects to the public GitHub API and accesses objects on the server. In following tutorials you've learned how to create new objects and update existing ones. In this tutorial you'll learn how delete objects on the server. This is usually done with DELETE HTTP requests. If you're not familiar with HTTP requests yet, we recommend our tutorial on network basics. If you're ready to go, let's start! If you've read the previous tutorials, you know how to access, create and change objects. For us app developers deleting objects is actually the simplest request! Of course, this only works if the server supports the DELETE operation. Before you start implement the content of this tutorial, make sure your API supports this operation! In summary, all you need is the object ID to specify which object you want. The request doesn't have a payload, and you need to use the DELETE HTTP method. And that's it! All you really need is the object ID and you're ready to delete whatever you don't like anymore (within your app)! A last word of warning: make sure deleting an object on the server doesn't have negative side effects in your Android app. For example, if your view of the object is still open, you need to return to a safe state. If you cache objects, you need to remove the deleted object from the cache. In this tutorial you've learned how to delete objects on the server. Deleting objects is quite easy with the DELETE HTTP method. Retrofit conveniently offers this as a single line to us developers. Awesome!